Firefighters are at increased risk of developing cancer. Firefighters are at a 100% greater risk of being diagnosed with some lung cancers over the general population. 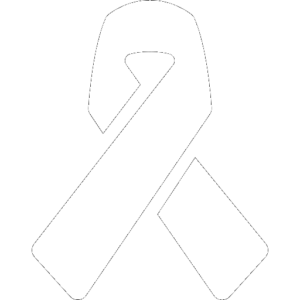 With lung cancer, If diagnosed at stage 1, survival rate exceeds 90%. If lung cancer advances to form multiple, distant tumors, survival rates can fall to below 1%. A new blood test for multiple cancers which can help identify the disease at an early, more treatable stage. Protect your family, protect your fellow firefighters, protect yourself. 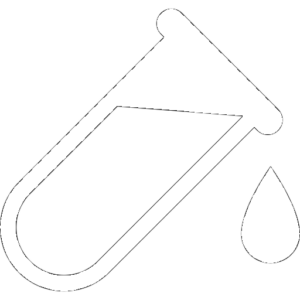 The OneTest biomarkers aid in the early detection of many of the cancers firefighters are at greater risk of developing. 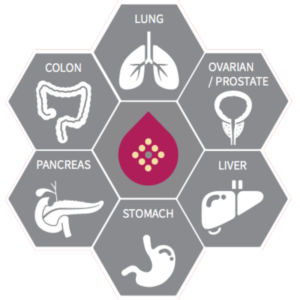 OneTest can help in the detection of multiple cancers before symptoms occur, when treatments are more effective and less expensive. 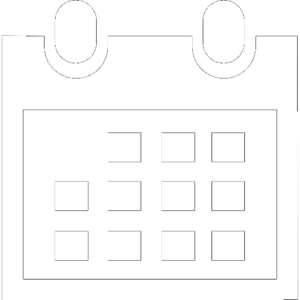 Annual testing can detect subtle changes in cancer marker scores that may successfully lead to early diagnoses of developing cancers. 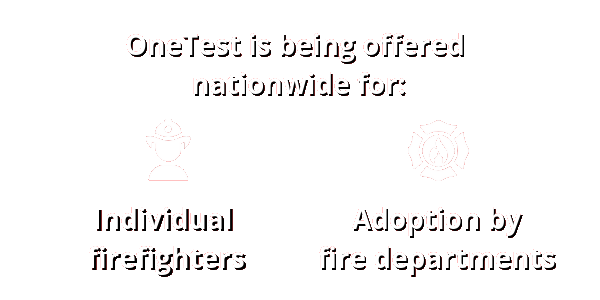 OneTest was developed by 2020 GeneSystems, which has been serving Fire Departments worldwide since 2001 with BioCheck. 2020 GeneSystems’ CEO Jonathan Cohen and other staff are current or former volunteer firefighters. How did you hear about OneTest? 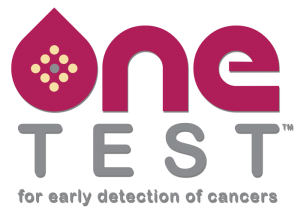 Dr. Ronald Shore talks about OneTest and the importance of early detection.